“We will face many opportunities and challenges in the future. 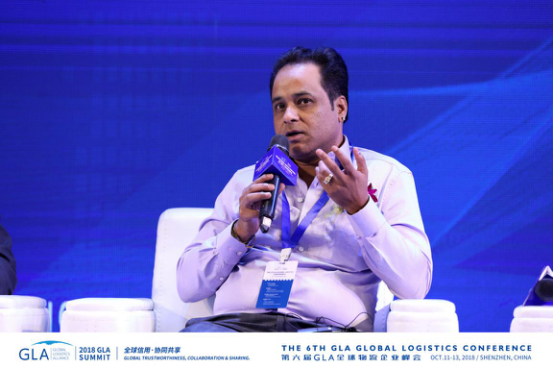 Logistics industries are facing transformational development. In Latvia, logistics accounts for a large part of GDP. By enhancing communication skills and product value of cross-border and domestic logistics industrial chain, we support China's "The Belt and Road" proposal and are willing to create more interconnected values with China and countries along The Belt and Road. “The current world situation has undergone great changes, especially the emergence of unilateralism and trade protectionism in some countries, it is also the largest pattern change in the world during hundreds of years. The general trend of world peace and development will not change. 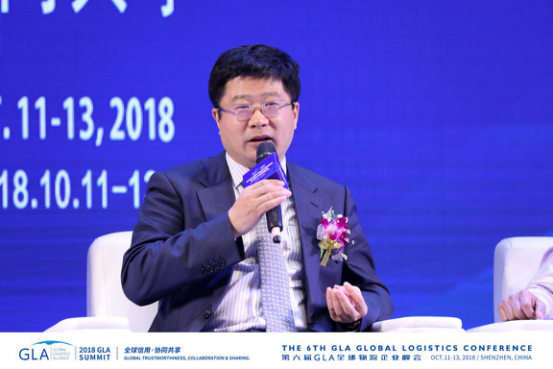 Second, the trend of economic globalization will not change; Third, the theme of today’s discussion—global logistics integration and globalization will not change. Finally, the Chinese economy and historical development opportunities will not change”. 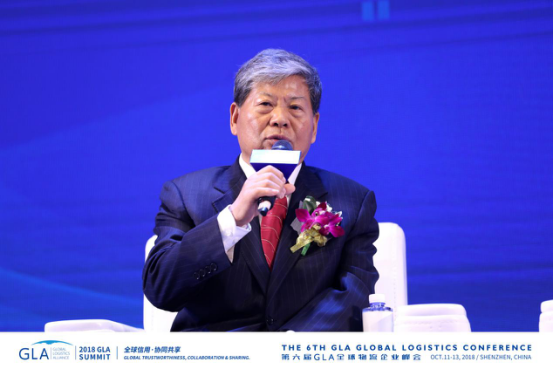 “Our capacity cooperation has brought great market opportunities to the logistics industry. We are in line with the concept of logistics industry alliance. We must be a team to avoid single-handedness and vicious competition. 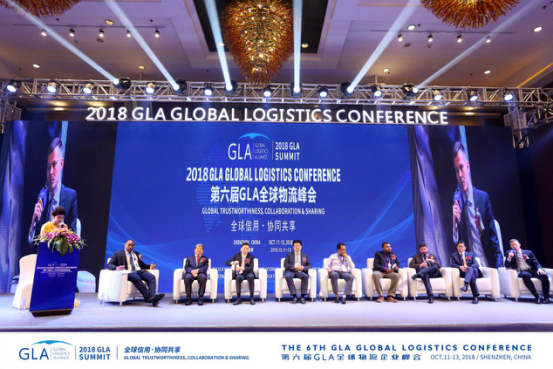 GLA builds a very good platform where the major alliances in China's capacity cooperation have formed a network that can bring more opportunities to everyone. 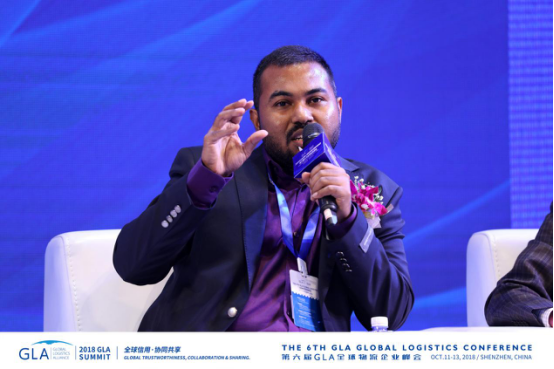 Linking global logistics companies and today's theme are also through the construction of credit so that everyone can reduce transaction costs, utilize internet technology to create faster and lower-cost services. We can take the alliance as a wise measure and good opportunity. “I have studied the industry of “The Belt and Road” for 5 years. Each plan has a set departure time, taking off first and then flying flat. We gain much during 5 years. 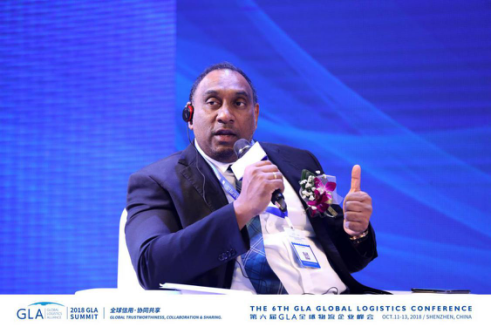 "The Belt and Road" has a very close relationship with logistics. On the one hand, preliminary construction of "The Belt and Road" cannot be completed well without the help of logistics. On the other hand, there are six economic corridors on "The Belt and Road", one is called China-Myanmar-Bangladesh-India economic corridor. This economic corridor belongs to the largest population market in the world, and is the place with the most of people. The relationship between people and logistics are very close. Somebody has to transport, somebody has to buy, somebody has to spend money, so many people in the economic corridor, certainly cannot leave logistics." Mr. Ravi Nayar, Manager Director of Sun Aviation Pvt. Ltd.
“I have worked in this industry for 15 years. Personally, we are one of the largest import and export logistics companies in India. We are always looking for opportunities to establish contacts, like Riga, and we work with various regions. We and Russia have cooperated on air transport and opened a route to Moscow to establish closer ties with air and sea. 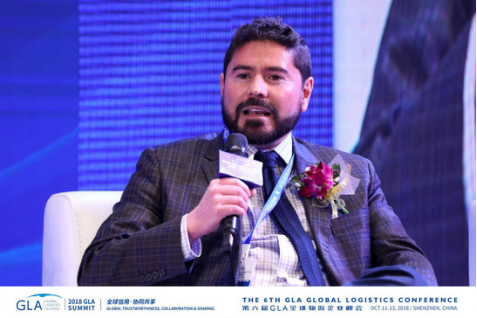 When it comes to logistics, we must talk about goods, new shipments and requirements will allow us to generate new demands, establish new contacts, and form new families. 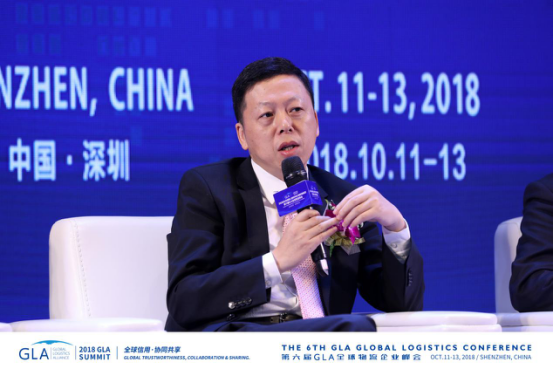 We want to connect with companies that can transport goods, so we participate in GLA family. I think GLA is an example of a good global platform to establish contact. 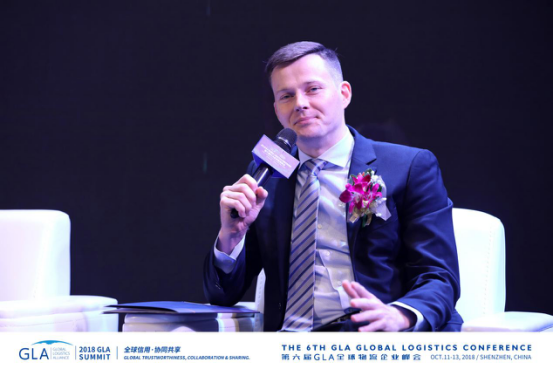 GLA is Global Logistics Alliance ,which is one of the most efficient logistics information sharing platform for small and medium sized logistics companies to help global forwarder find the suitable agent in the world. There are more than 5000 members from 128 countries in GLA family. 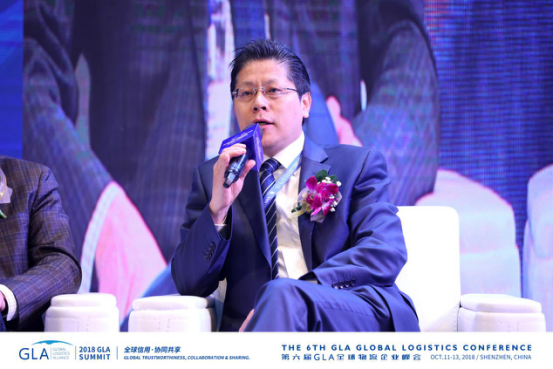 And GLA has achieved deep cooperation with over 60 overseas well-known logistics association. 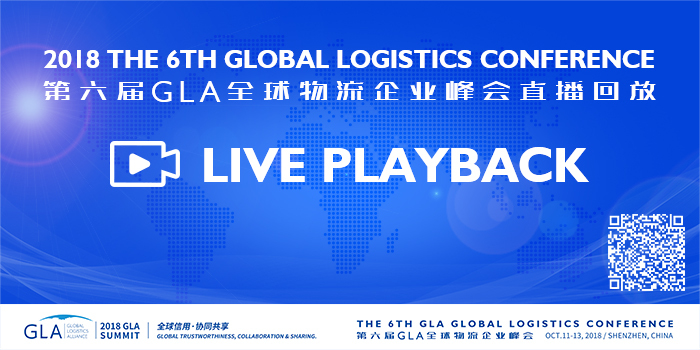 Therein, GLA is the leading global project logistics solution and service provider .